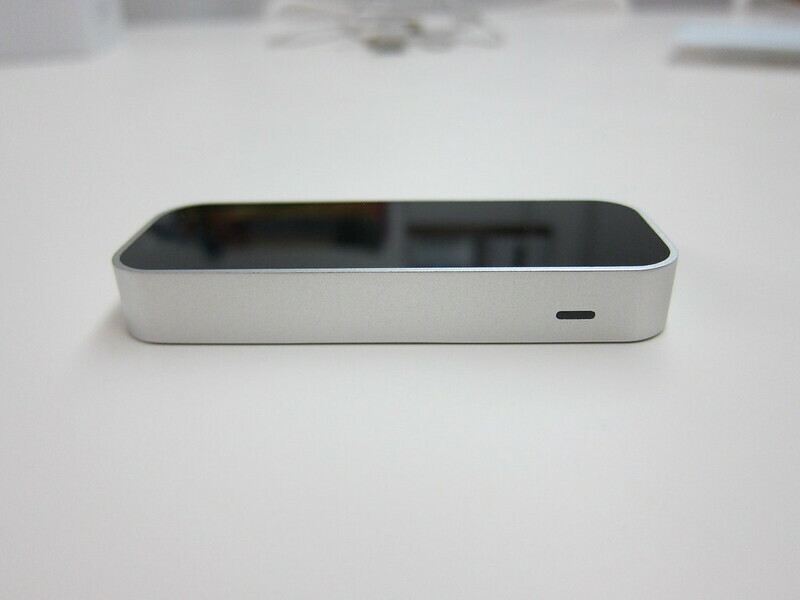 Leap Motion  is a tiny device that allows you to use your hand to interact with your computer other than using keyboard, mouse or trackpad. 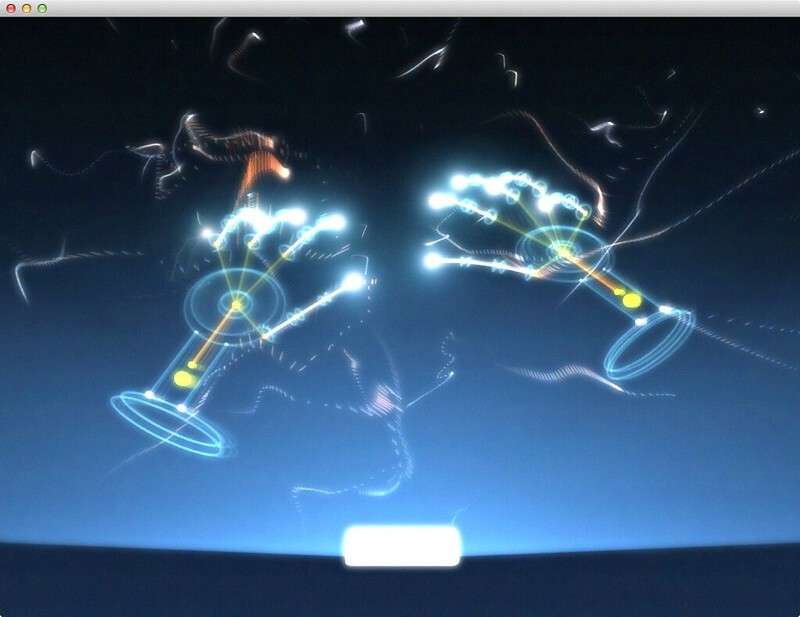 Just simply wave your hands above the Leap Motion controller and it can detect your hands movement. 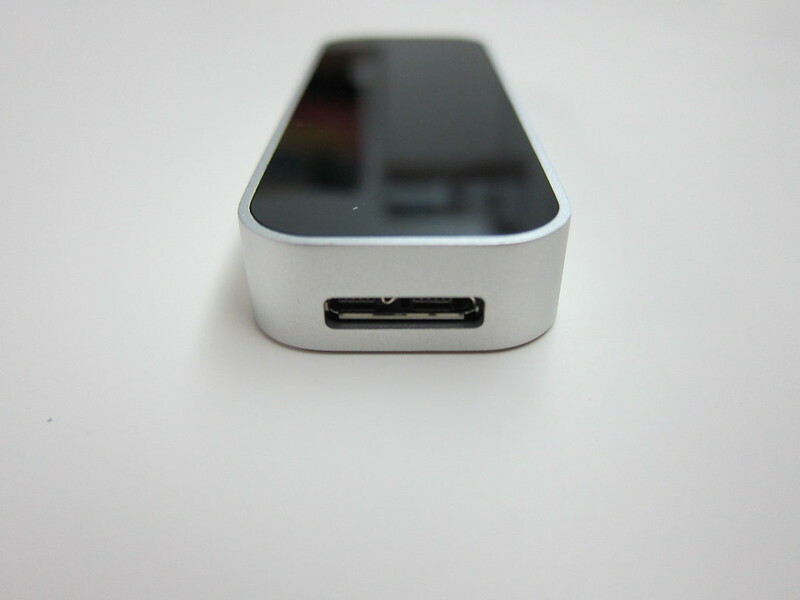 Think of it as Kinect  for computers but smaller and works on both Windows and Mac. It can tracks all 10 fingers up to 1/100th of a millimeter, your movements at a rate of over 200 frames per second and have wide field of view (150°) and a Z-axis for depth. 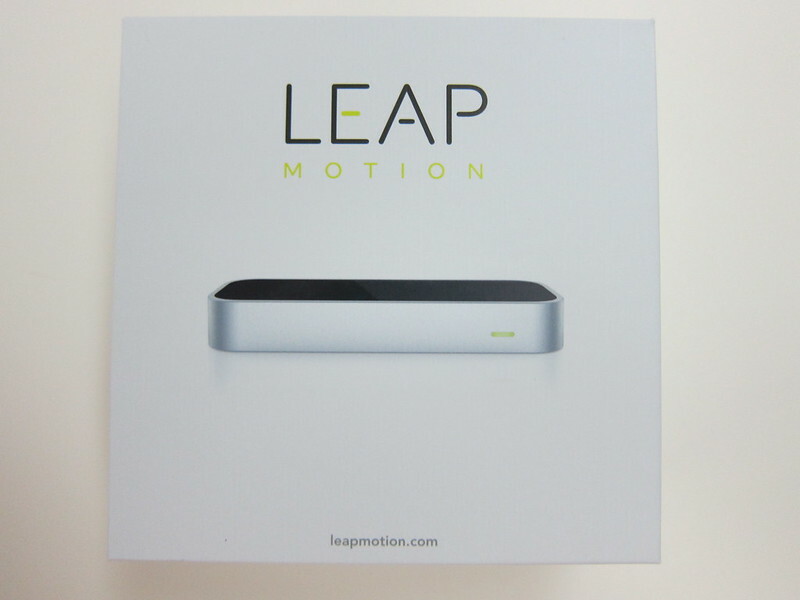 I preordered my Leap Motion last year on the 21st May 2012 and I finally got it on the 22nd August 2013 after lots of hiccups on delivery issues because my postal code starts with 0. 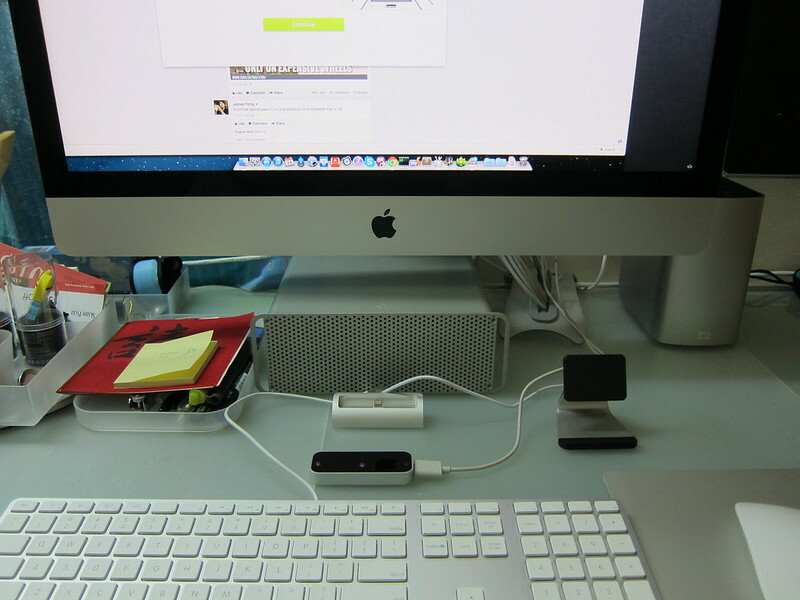 27th June 2013 – Got an email asking me to double check my shipping details. I did and it was correct. 31st July 2013 – Got an email saying Fedex said my postal code is invalid, and when I checked, my postal code is missing a 0 in front. Replied to that email 4 times over a period of 1 week and there was no response back. 8th August 2013 – Send a new support email to them. They replied and ask me to checked with Fedex along with a tracking number. I called Fedex up and was told my tracking number is invalid. Didn’t bother to reply to it because they custom service guy obviously don’t know his stuff. 10th August 2013 – Send yet another new support email to them with the headline “Please Escalate This Issue! 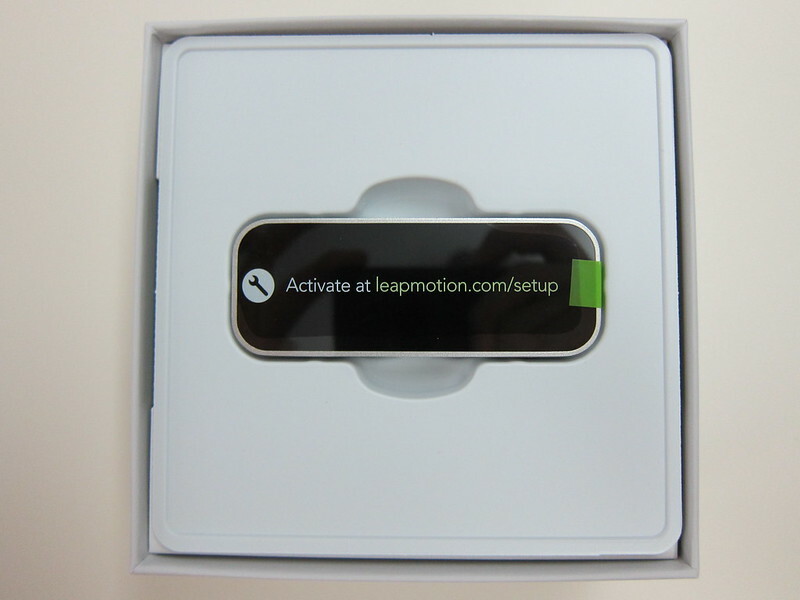 Been Going Around In Circles” and Jonathan from Leap Motion got back to me and managed to track down my package. 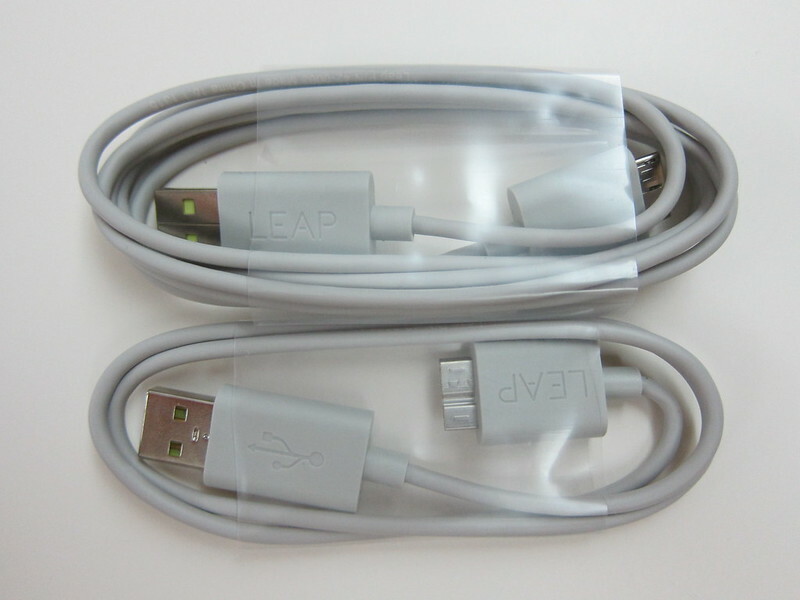 Apparently, it was not shipped via Fedex but by Ta-Q-Bin  (which means it is fulfilled in Singapore and not overseas). Apparently, I am not alone with the postal code problem, one of my Twitter follower, @tanchunsiong, also faces the same issue . 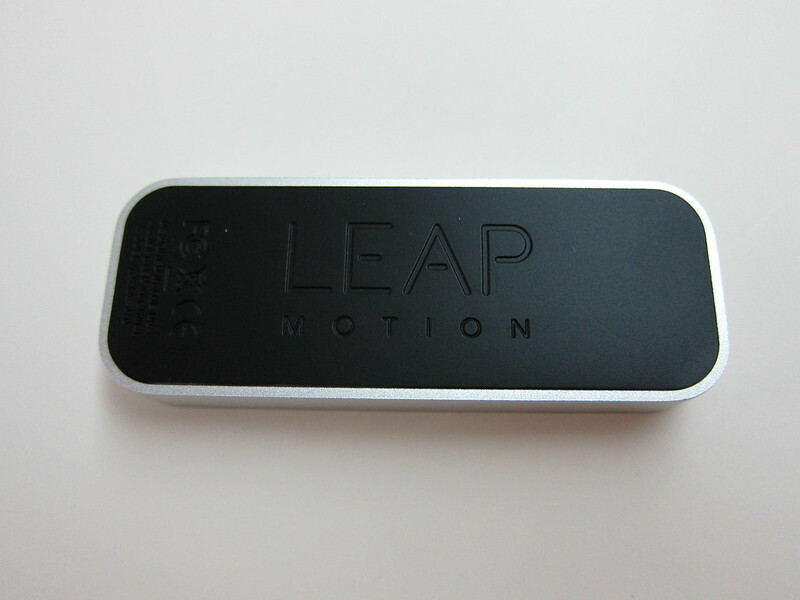 But nevertheless, I would like to say a big thank you to Jonathan and Ashlee from Leap Motion for the excellent and prompt support! 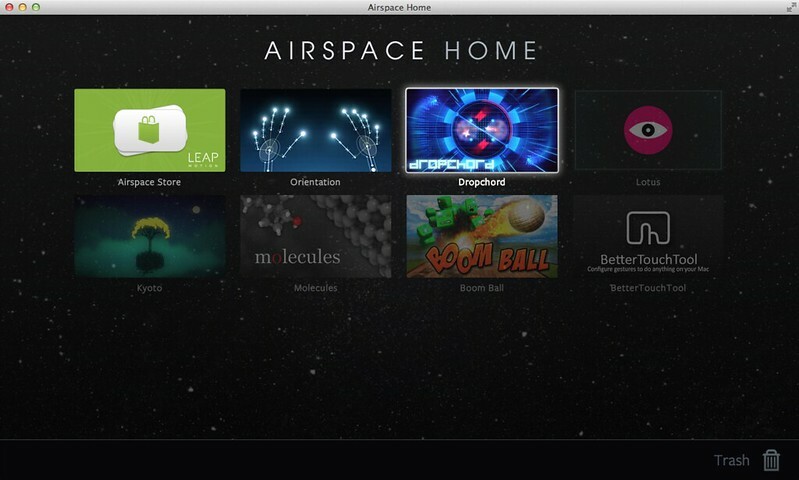 Leap Motion has it’s own App Store called, Airspace , where you can download both free and paid apps that leverages on Leap Motion. The setup is bundled with 4 free apps (Boom Ball , Kyoto , Lotus  and Molecules ) and 1 Orientation aka getting started app. On top of the 6 apps, I will recommend you to try Dropcord , BetterTouchTool (Mac Only)  and Touchless For Mac /Touchless For Windows . I am waiting for Fruit Ninja (Windows Only)  to come to the Mac! 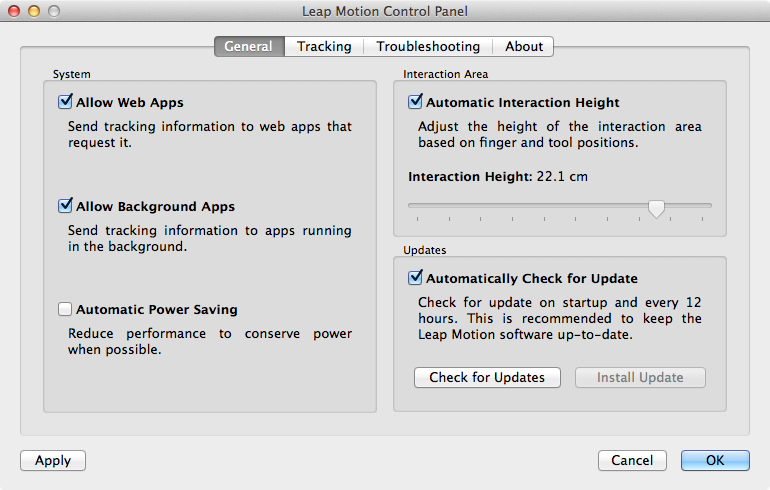 If you have some good Leap Motion apps to share, do leave it in the comments and I will update this post to reflect it! 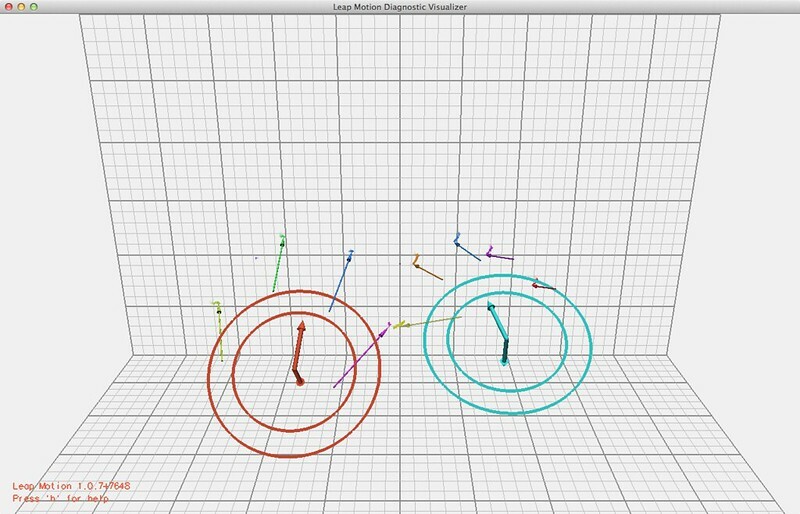 The Leap Motion controller is able to track all my fingers (doh!) in the test app but some apps are less sensitive than the rest. 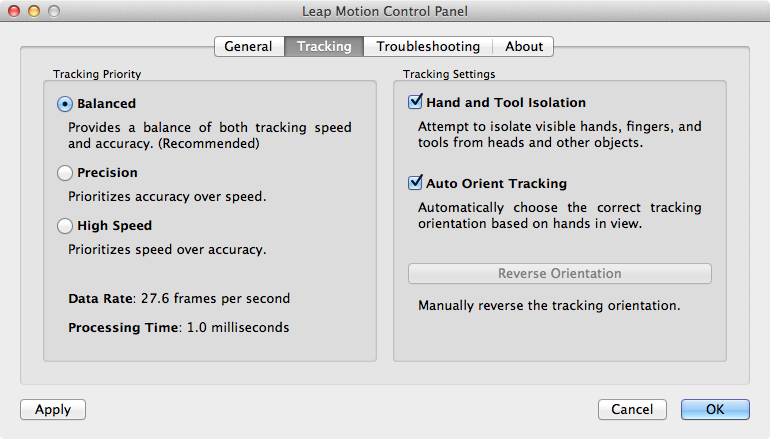 To ensure best accuracy, you need to wave your hands above the Leap Motion controller. The accuracy in Molecules is pretty bad or rather I can’t seem to figure out it works. I played Dropcord and the tracking is pretty accurate but when I tried BetterTouchTool, it is not as sensitive as I would like it to be (but it still works). BetterTouchTool allows you to assign gestures to applications in Mac. So for example, when you do a 2-finger swipe to the right or left in the air, you can make it cycle through tabs in Chrome or when you do a pinch-to-zoom effect on Chrome, you can make it quit. Do note that after waving your hand in the air for 15 minutes with various gestures, it can be quire tiring. So I don’t know how much real world use this can get. 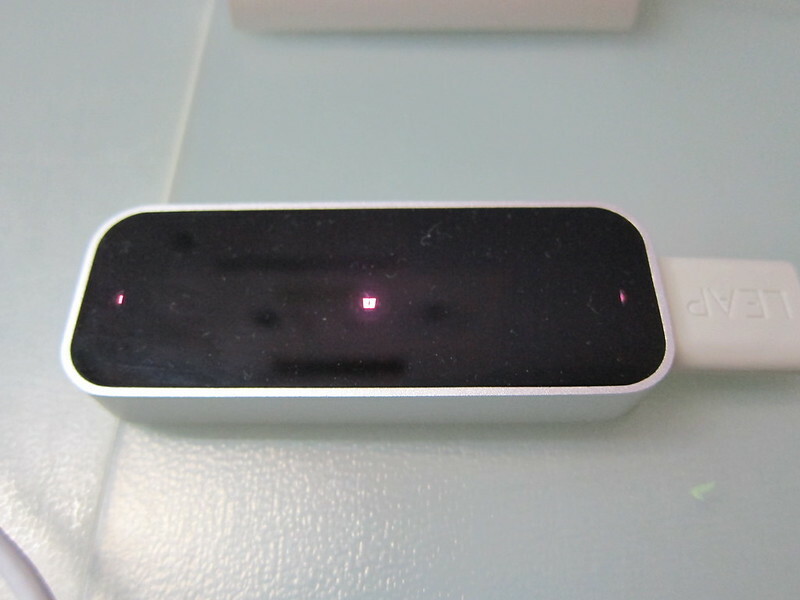 But nevertheless, Leap Motion has a potential, now we just have to wait for the apps on AirSpace to mature. I hope one day I can control video playback (pausing, stoping, decreasing/increasing volume) on my iMac from my bed just by using hand gestures!